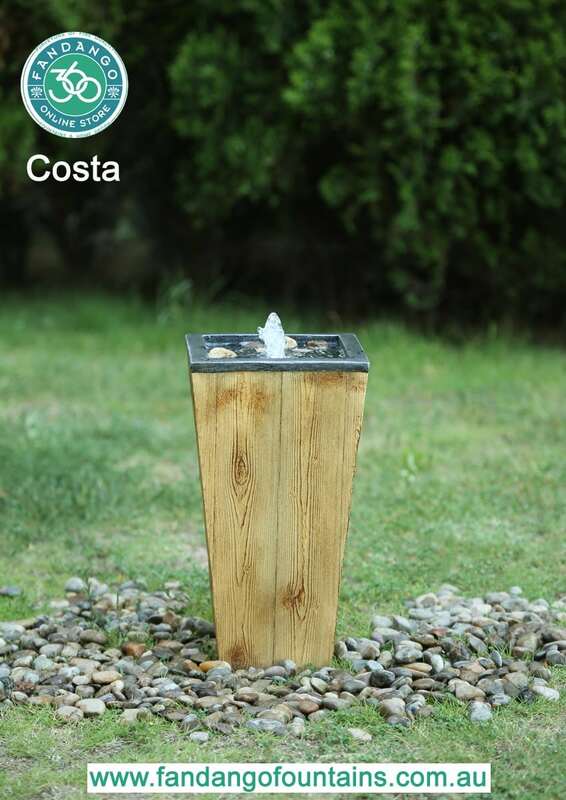 COSTA Water Feature has been designed to integrate wood, water & light elements into perfect harmony. It is made of fiberglass & polysreisin creating a wooden look finish. 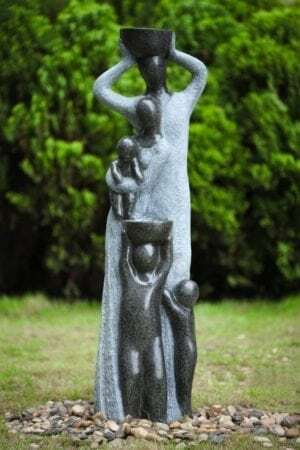 Almost half a meter tall, this water feature is ideal for outdoor, indoor and at entrances. 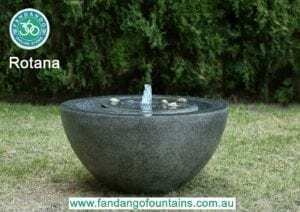 It does generate sublime water sounds without splashing the floor which makes it ideal for many surfaces.